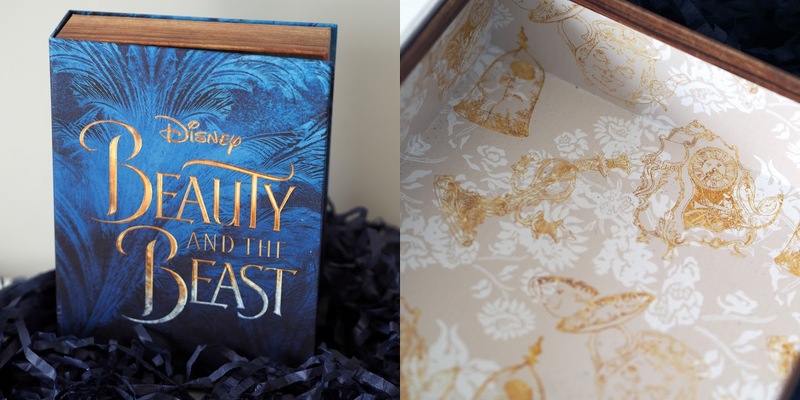 Last Thursday I was invited along to The Lanesborough Hotel to celebrate the launch of the new release by Latest In Beauty - two boxes in collaboration with Disney, to celebrate the release of the new Beauty and the Beast movie. I headed along to The Lanesborough after work, and met up with the lovely Steph for the evening. The Lanesborough was the absolute perfect location, and the pianist they had playing Disney tunes all evening added to it even more. There were also two adorable girls in Belle dresses, just to add to the magic of it all. After a glass or two of Champagne, some delicious macarons and countless numbers of pictures taken, we headed away with our own box. 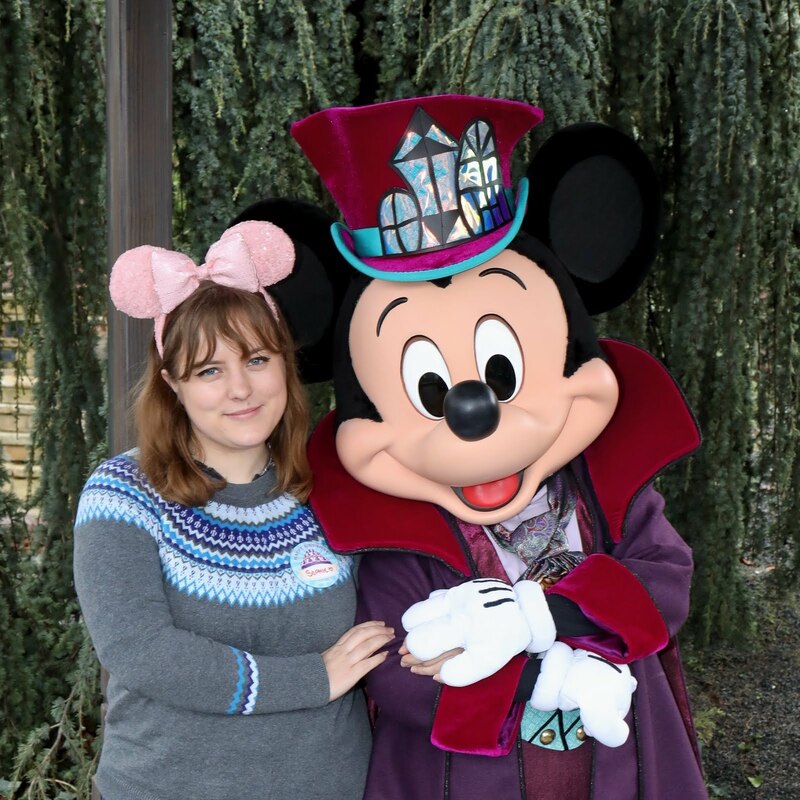 I'm not sure if they were all The Beauty Box (as opposed to The Beast Box for men) but I was extremely grateful to get to take my own home! Let's start by talking about the box itself - isn't it gorgeous? I love that it looks like a book, as it'll fit perfectly with my room, and all of my books. But not only that, the print on the inside is equally as gorgeous - featuring Mrs Potts, Chip, Lumiere and Cogsworth. When it comes to the contents of the box, I was pleasantly surprised. I usually find with subscription boxes that there are one or two items that I don't get on with, but I absolutely love every item in it. There was also a lovely gold compact mirror, with a rose print on the top. This has gone straight into my handbag! The contents of The Beauty Box are worth over £80, and the contents of The Beast Box are worth over £100, so it's a great steal getting either for just £20, with the added bonus of getting the lovely box to go with it too! Have you ordered one yet? You better be quick!